It is just usual for people to become interested in how various things in nature works. They try to observe things around them so that they can come up with new inventions that can be very useful not only to mankind but to all creature on Earth. Biomimicry has an essential role in 3D printing industry as well as in robotics from butterfly wings to 3D printed electronic structures and a group of robotic spiders. Researchers from the Swiss Federal Institute of Technology have started studying the Pleurodeles waltl which is also called the Spanish ribbed newt. 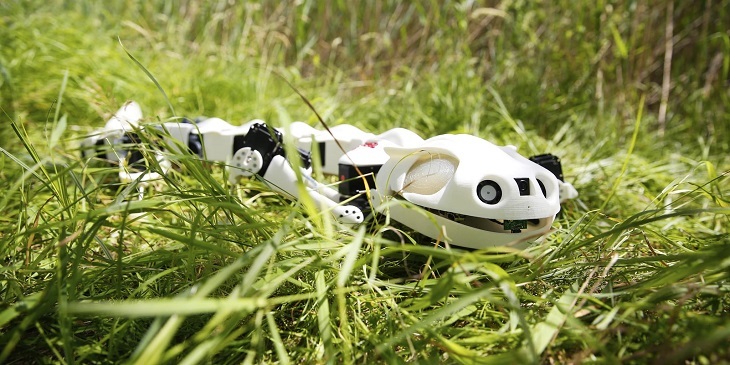 As a matter of fact, they have already created a 3D printed robot for them to observe how the amphibian behaves. The goal of this project is to help the paraplegic patients as well as the amputees to create a neuroprosthetic device. This salamander feeds itself by eating tadpoles and tiny creatures by injecting its poison into the prey that can be very toxic. However, for humans, this poison only causes minor irritation. The name of the salamander is derived from its structure because it has sharp ribs that seem to poke out of its body where the poison is being delivered. Though don’t walk on land although they are capable to do it. The researchers become interested with the creature because of its nature and structure. 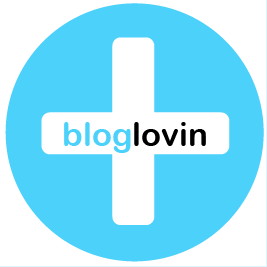 This is the key for them to come up with a solution for helping people who have acquired injuries to that particular part of the body. This is the first time that EPFL make use of a 3D tracking to study salamanders. This will help them understand the movement of the amphibian with the fact that its skeleton has 64 different points. The machine that they have created has the ability to walk, swim, and crawl with its 3D printed bones. For its nervous system, they have used an electronic circuitry with motorized joints. 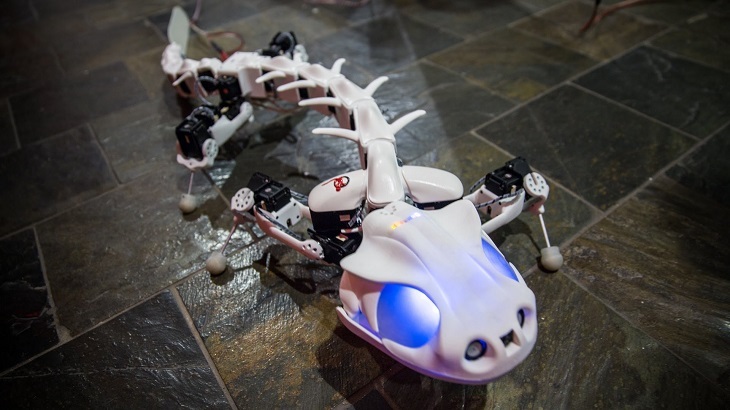 Even if the way the Pleurobot moves is not yet perfect, researchers have already observed how the spines are working. The project is still in progress so for sure they can still learn more about the machine as well as its similarities to a salamander. The details about the project were already published in a paper which is the Journal of the Royal Society Interface. They talked about the challenges that they have gone through when creating the robot that was specifically designed to study how animals move. They have improved their tools for this project that shows the development of 3D printing technology. 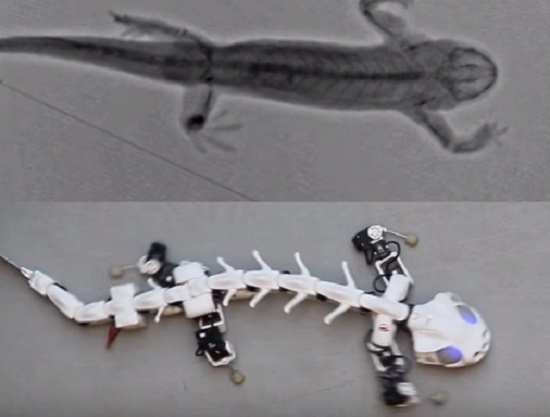 The Pleurobot looks like a combination of a fish and a skeleton. It has internal sensors that allow the machine to withstand rough terrain and with a video and camera feed. With its special dry suit, the machine is capable of swimming. With the results, people who have contributed to this project were happy. This can be very helpful to those people who are interested in studying the movement of salamanders. This study shows how the spinal cord responds with every action that the salamander makes as well as on how it swims and walks.